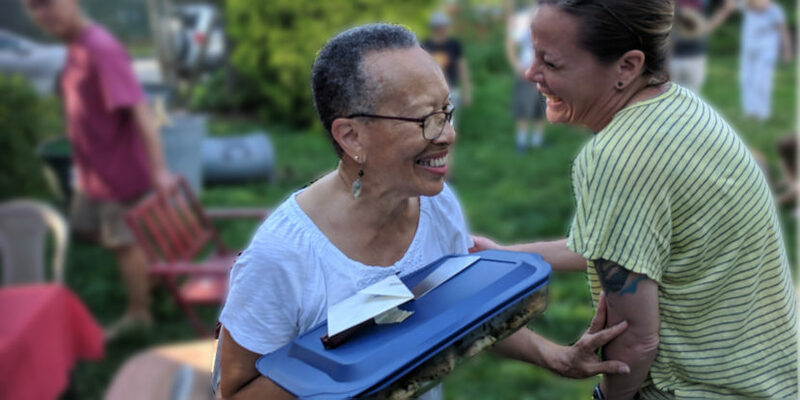 There’s plenty to share at our our monthly potluck dinner on Saturday, Aug. 25, at 6 p.m. After dinner, we’d love to see you at the Kelly School, where the Kelly Green Project will be hosting an evening of independent short films by local and international filmmakers. 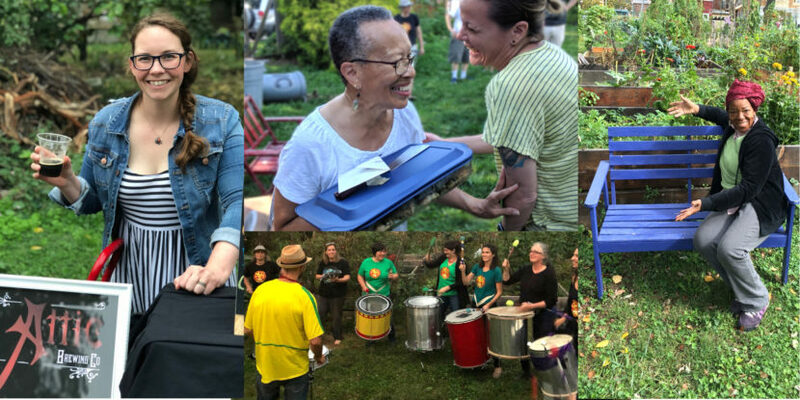 On Sunday, Oct. 15, from 4-7 p.m., Hansberry Garden’s fall harvest festival will offer live music, beer samples from Attic Brewing Company, and hot dogs and tofu dogs as well as our usual monthly potluck. Fall is on its way! Let’s gather to celebrate it just a couple of days after its arrival at Hansberry Garden with our monthly potluck at 5 p.m. on Sunday, Aug. 24, 2017. It’s time to gather — both your crops and your neighbors! 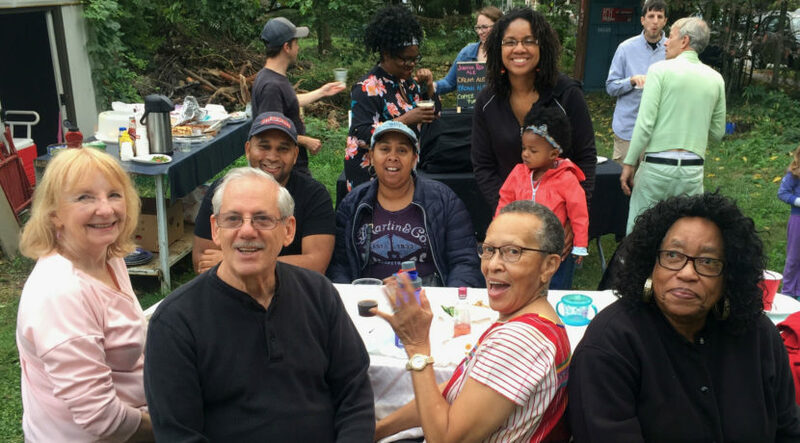 As many of our garden plots are producing at their highest rate, let’s come together and celebrate gardening at Hansberry with our monthly potluck at 5 p.m. on Sunday, Aug. 27, 2017.